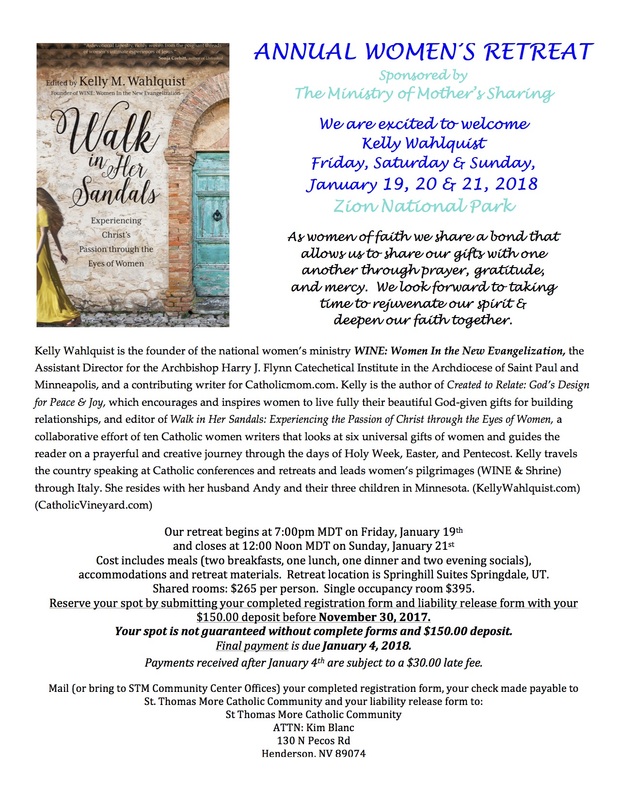 Annual Women’s Retreat with Kelly Wahlquist: Walk in Her Sandals (Zion National Park, UT). Sponsored by The Ministry of Mother’s Sharing. 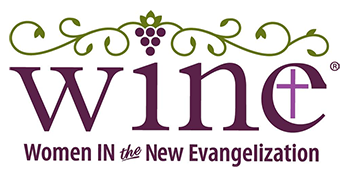 « Metairie, LA (dinner) Women, Wine and Wisdom: Who Does He Say You Are? As women of faith we share a bond that allows us to share our gifts with one another through prayer, gratitude, and mercy. We look forward to taking time to rejuvenate our spirit & deepen our faith together.